Do you know someone who deserves some pampering? 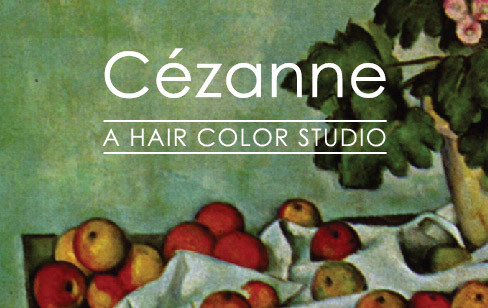 A Cezanne gift card is a great way to make sure they get it. It’s the perfect gift for any occasion, or non-occasion. 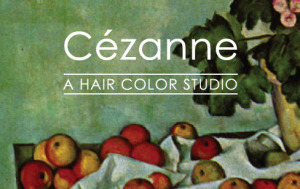 Cards be purchased at our salon. They’re available in any denomination, and come in multiple designs and colors.